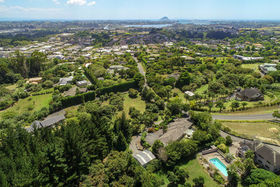 Set in one of Tauranga's most desirable lifestyle locations, this timelessly elegant 4,457sqm (more or less) property is one to view. 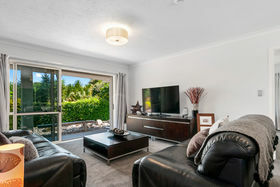 The spacious home is not only beautiful, it is practical and incredibly functional, offering four bedrooms, three living areas and an office. 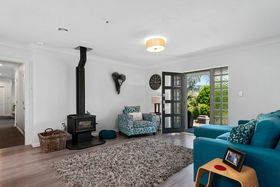 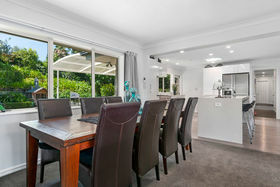 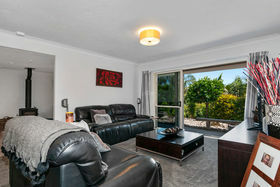 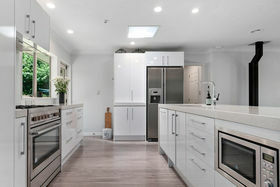 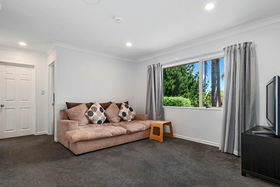 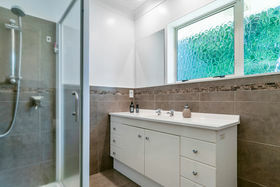 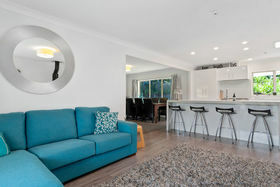 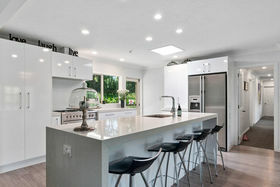 Recently modernised with all new amenities the light and bright home is an entertainers dream, including a stunning kitchen with plenty of storage space that flows through to the covered outdoor entertaining area All four bedrooms provide ample storage, with a private en-suite off the Master bedroom. 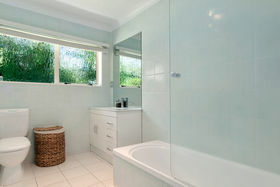 The second bathroom is well sized for the family. 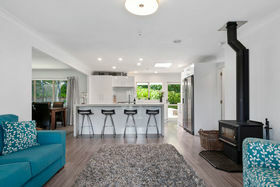 Including a fire-place, heat transfer system and a heat pump this home offers year round comfort. 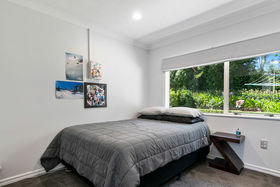 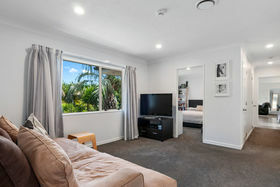 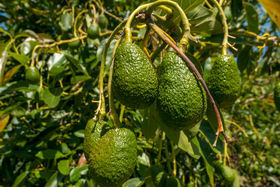 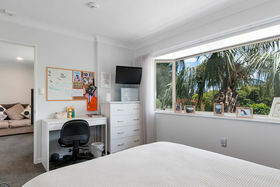 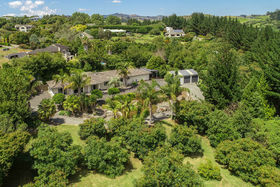 Private and North facing, with plenty of off street parking, entertaining is easy in this space, with its well established producing 24 avocado trees, variety of citrus, olives, and beautifully manicured gardens and lawns. 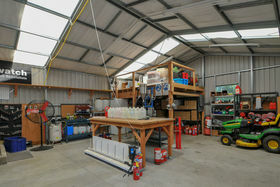 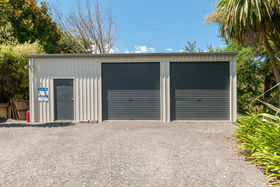 A separate driveway leads to a large workshop shed complete with mezzanine, ideal for a work from home business. 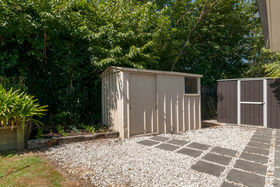 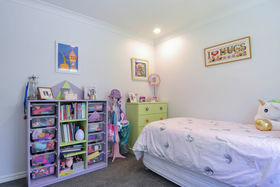 The double garage along with carport provide ample room for cars, boats and all the toys. 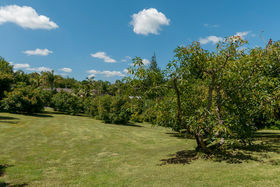 Spread out and enjoy all this delightful property has to offer. 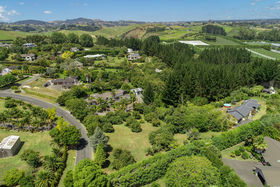 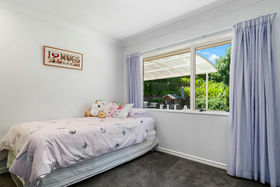 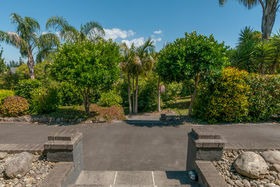 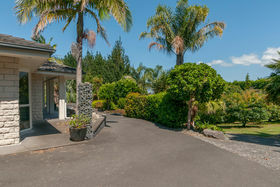 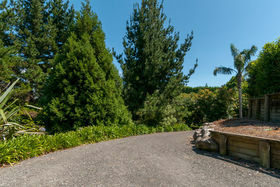 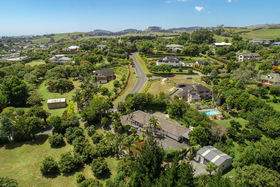 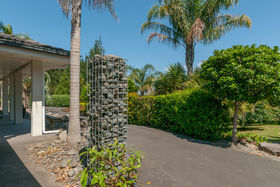 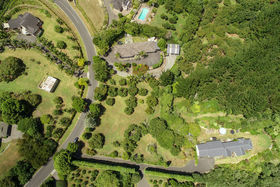 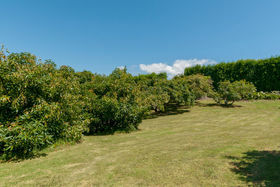 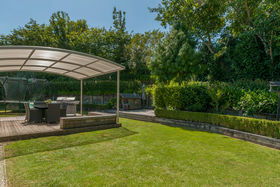 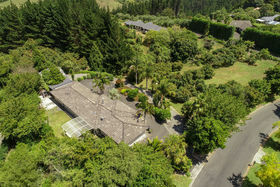 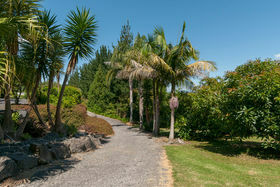 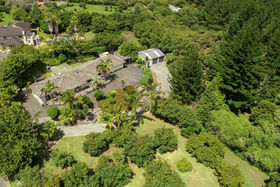 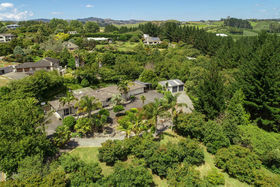 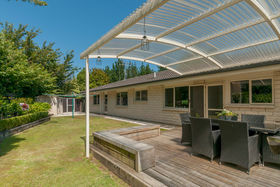 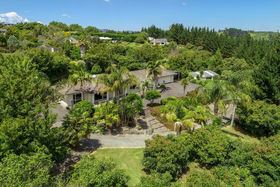 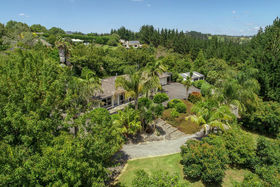 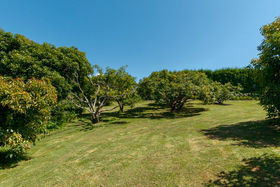 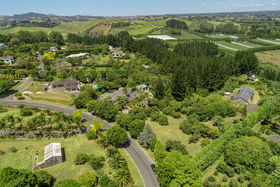 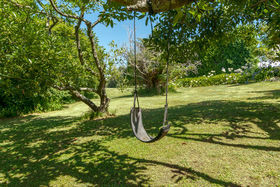 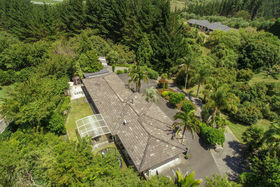 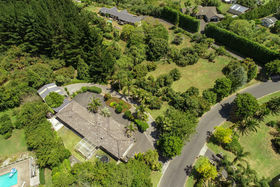 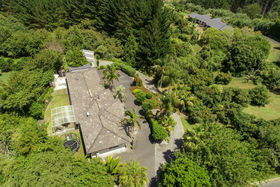 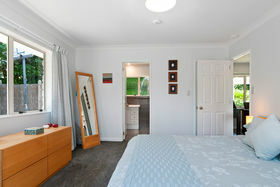 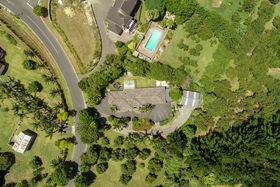 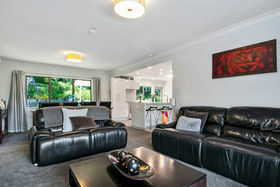 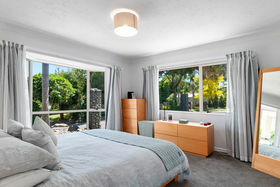 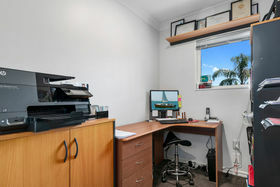 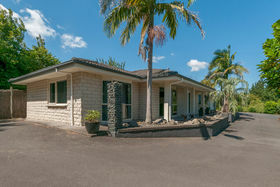 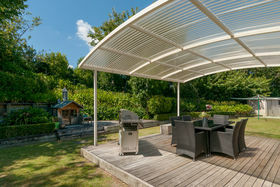 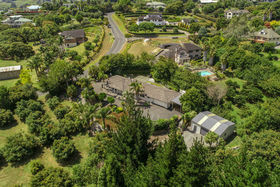 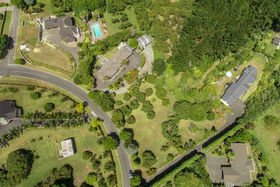 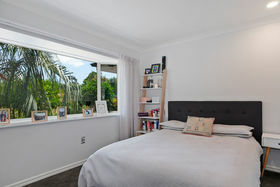 A great lifestyle opportunity only a short drive away from Tauranga's CBD. 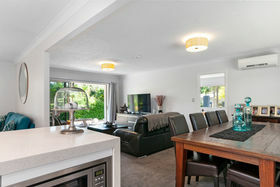 It's one to view, so contact Renaee today to organise your private viewing or come along to the open home on Sunday.